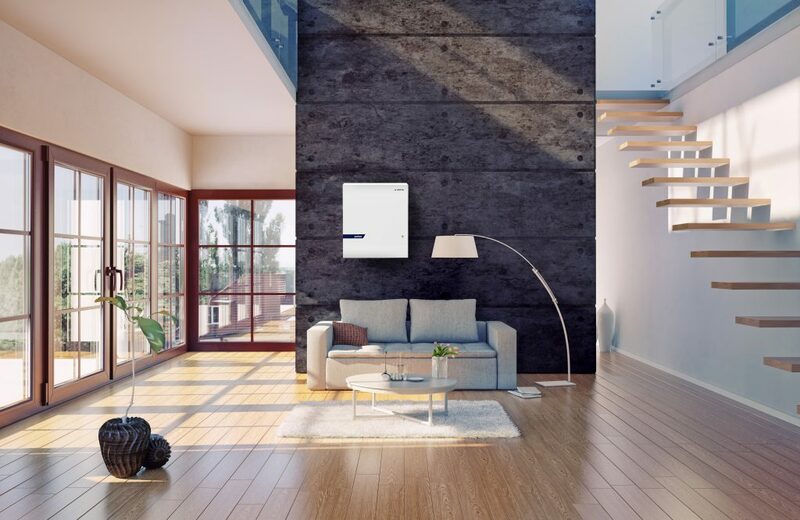 Our all-in-one system including inverter and practical Plug & Play technology can be fast and easily installed in all homes allowing for maximum independence. 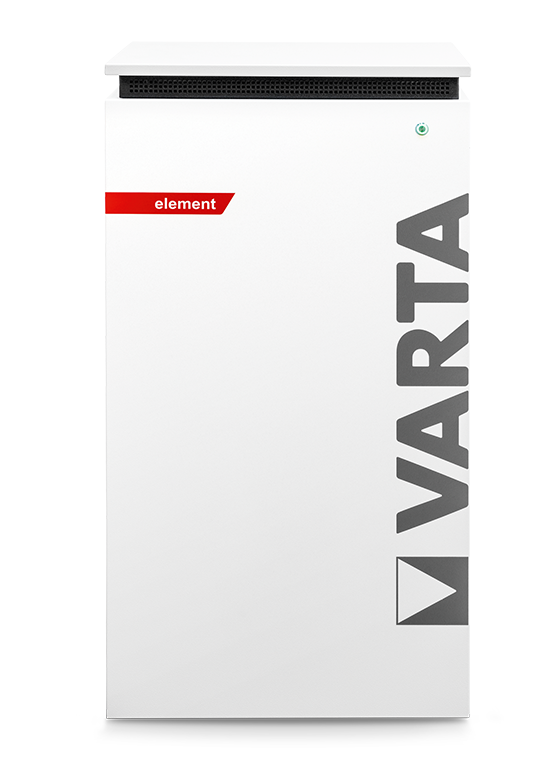 For anyone who has fulfilled the dream of owning their own home and would like to add a sustainable and efficient energy supply solution, the VARTA element is just right – as a compact all-in solution with an attractive design. 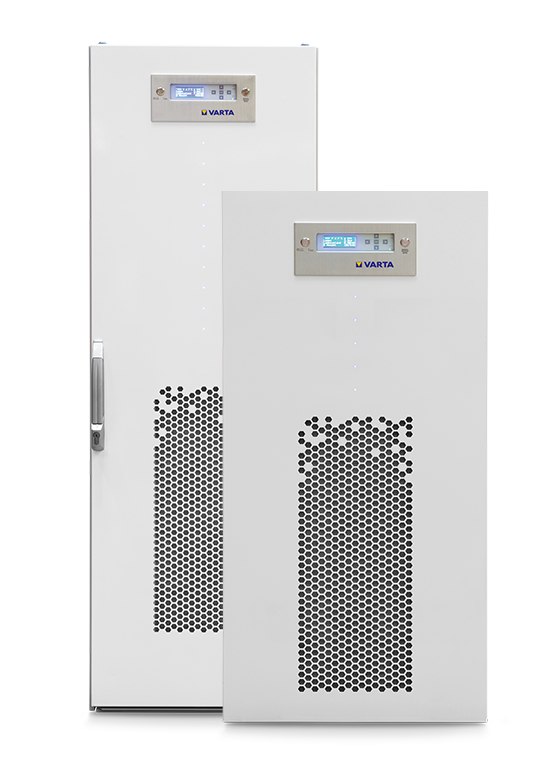 This all-in- system with an integrated inverter is easy to install and offers top quality at an attractive price. 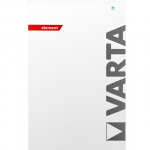 Available in four performance classes (3.3 kWh/6.5 kWh/9.8 kWh/13.0 kWh,hereby the smaller VARTA element 3 and 6 models can also be expanded), this energy storage model is not only durable and safe but it also cuts a good figure. 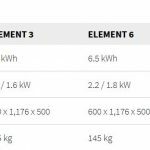 Its design-case is available in six trendy colors. 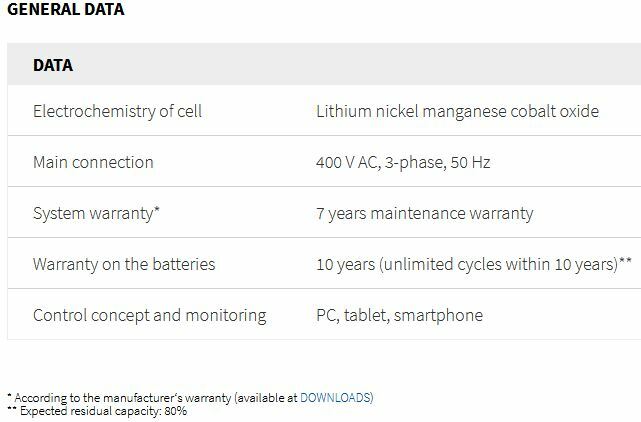 A perfect match for every household. 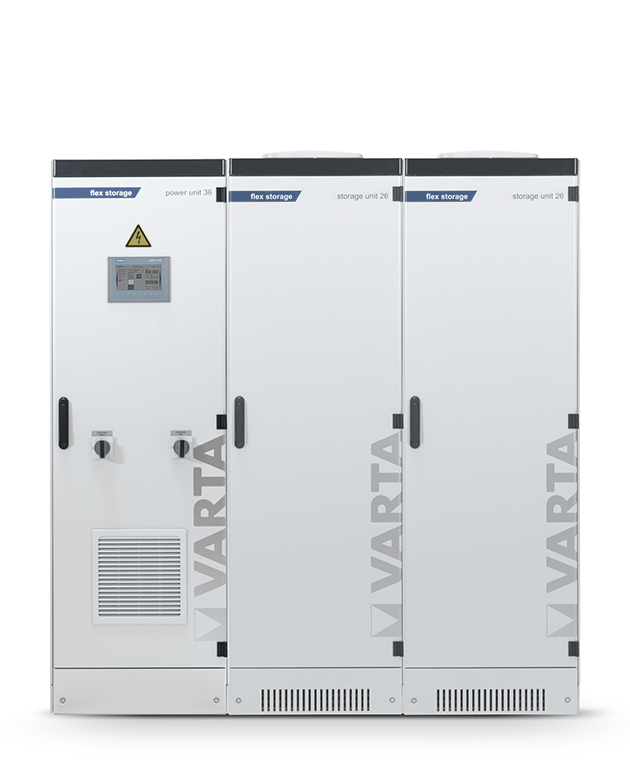 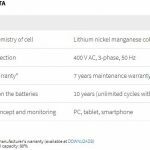 The VARTA element features high-quality lithium-ion cells, which can be charged and discharged quickly without memory effect: ideal for high self-consumption needs and long-term economic efficiency.